THE ULTIMATE BEACH HOUSE! 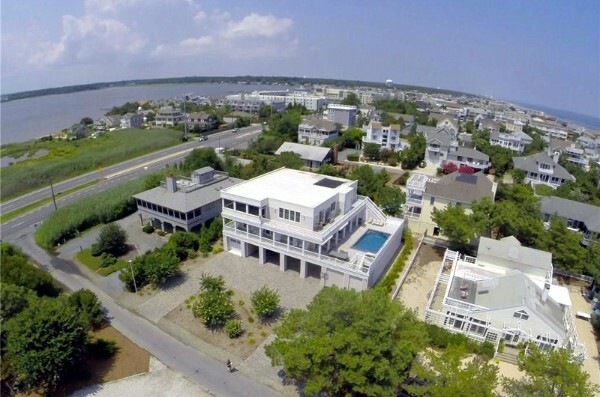 Loaded with designer features, this home is sure to exceed your expectations with 6,000 SF, 6 bedrooms, 7 full & 2 half baths, pool, bay & ocean views & so much more! 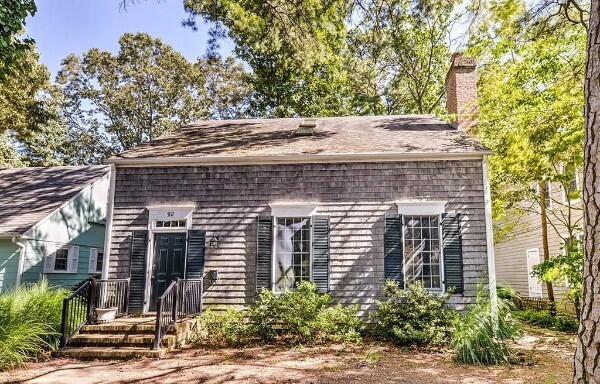 CHARMING COASTAL COTTAGE. 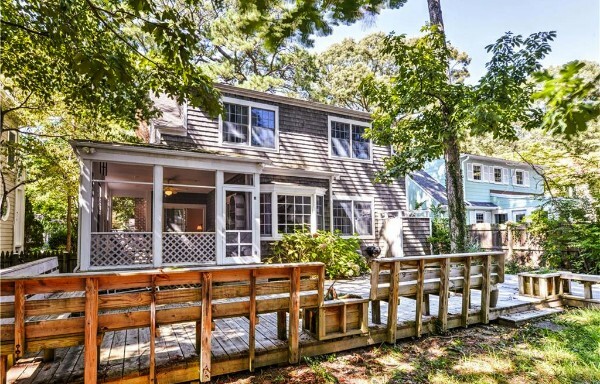 Just 3 blocks to Rehoboth beaches. 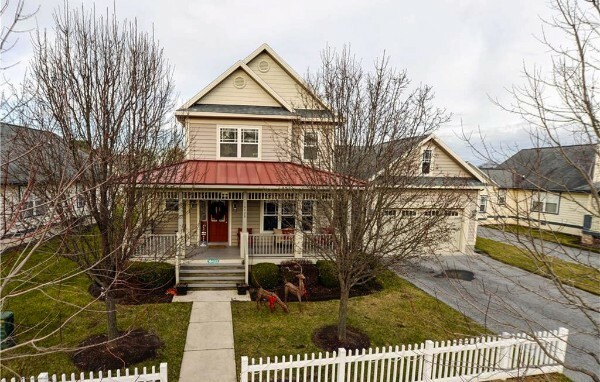 4 bedrooms, 3 baths, hardwood floors, wood burning fireplace, open living/dining area, screened porch, deck, tons of natural light, 1,812 SF, and sizable rear yard offering potential to grow! 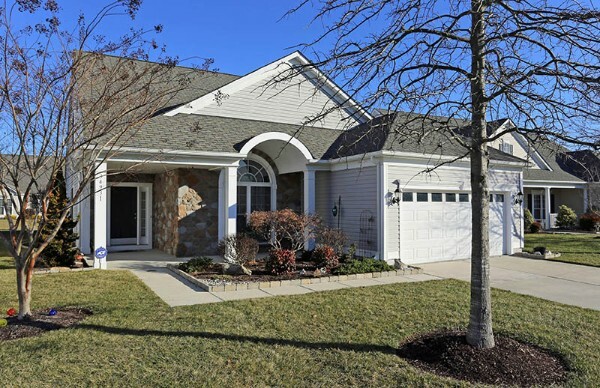 55+ COMMUNITY OF BAY CROSSING. 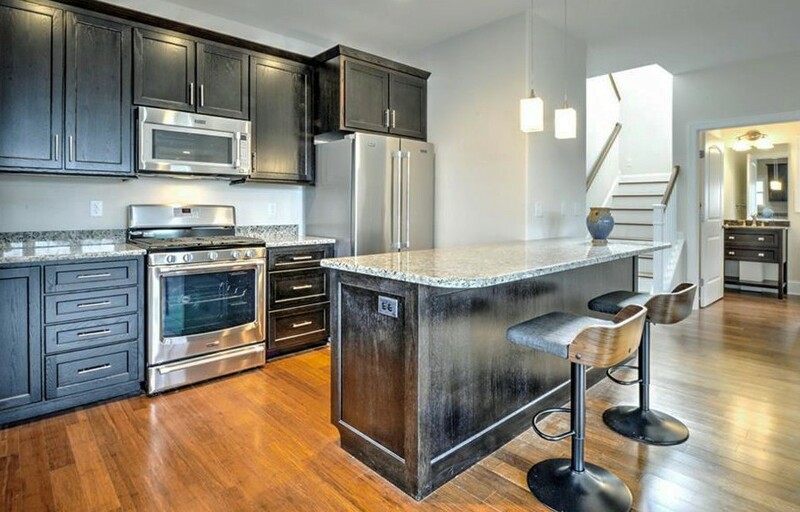 Open floor plan, hardwood floors, granite counters, beautiful stained glass pendant lights, MBA with soaking tub and separate tiled shower, 2 additional bedrooms, each with its own bath & lovely 2nd floor loft. Community pool & Clubhouse. 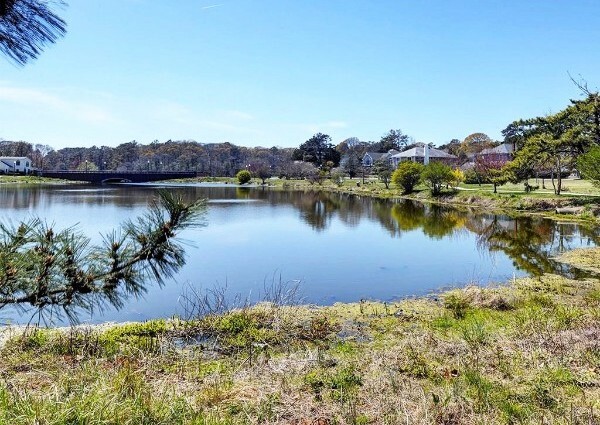 SPRING LAKE. EVERYONE'S FAVORITE! Beautiful ponds, lush landscaping and one of the nicest pools at the beach. Bike to the restaurants and boardwalk. 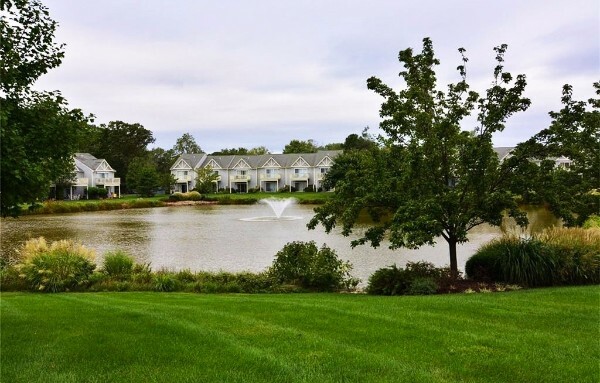 2 BR, 2 BA flat with views of the pond from the patio. Updated kitchen, gas fireplace, New England style custom wainscoting, and new master closet makeover! BRIGHT AND SPACIOUS COASTAL HOME. 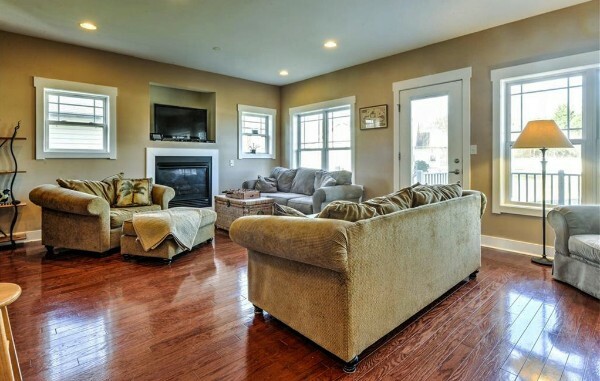 4 BR, 3.5 BA, great room with gas fireplace, 2 Master suites and a backyard that backs up to community open space. Amenity rich community with pool, tennis and more. A must see - just one look & you'll be hooked! ENJOY SUNSETS OVER BEAUTIFUL LAKE GERAR. 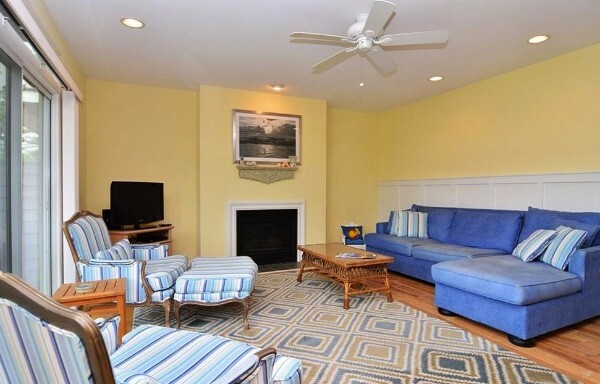 2 BR, 2 BA ocean front condo located on the north end of the boardwalk with building security, elevator to rooftop pool and sundeck. Enjoy the ocean, boardwalk, shops, restaurants, and all that in-town has to offer. STYLISH CUSTOM HOME. 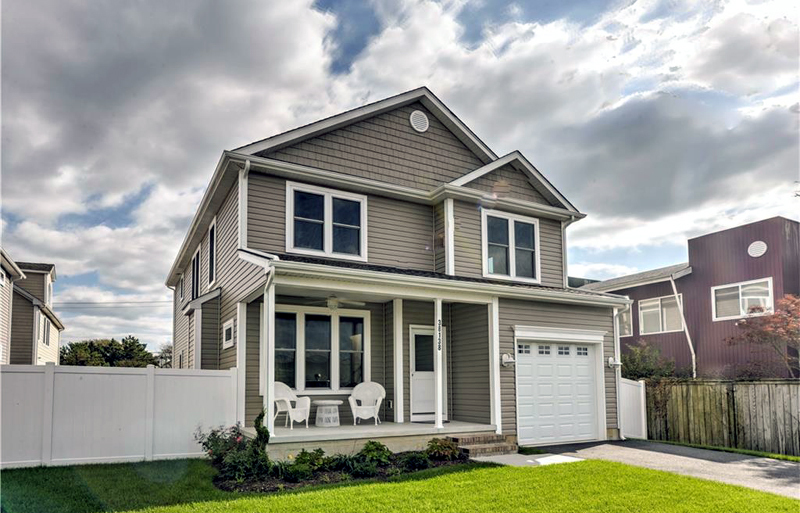 Energy efficient 5 BR, 4.5 BA upgraded home. Bamboo hardwood, gourmet kitchen, gas fireplace, master bedroom with custom tiled bath, wet bar, 2 decks, fenced rear, and more. Full basement with kitchenette, living/sleeping area and full bath. 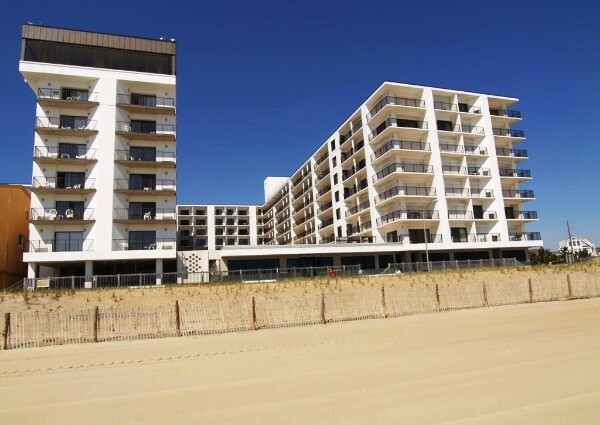 Walk/bike to beach and town points from Rehoboth to Dewey. HORSE LIFESTYLE? THIS PLACE IS FOR YOU! 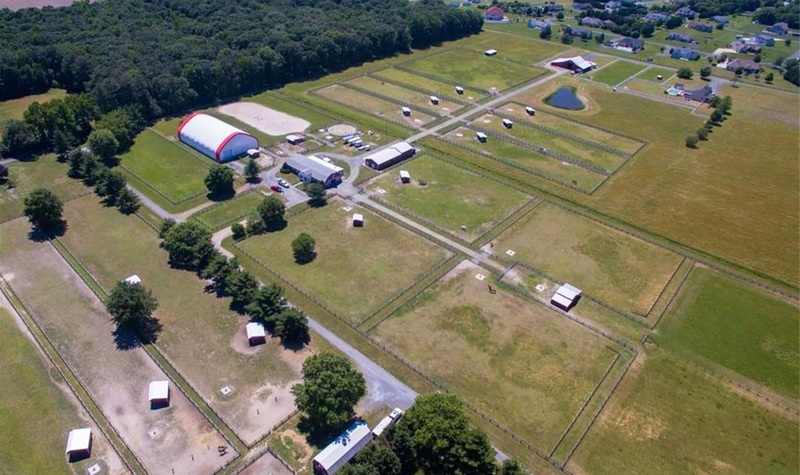 14+ acres, fenced pastures and paddocks, loafing sheds, training areas, enclosed clear span riding arena. Huge red barn has 9 stalls, feed room, tack room, office, ground-level storage, second-level hay storage. 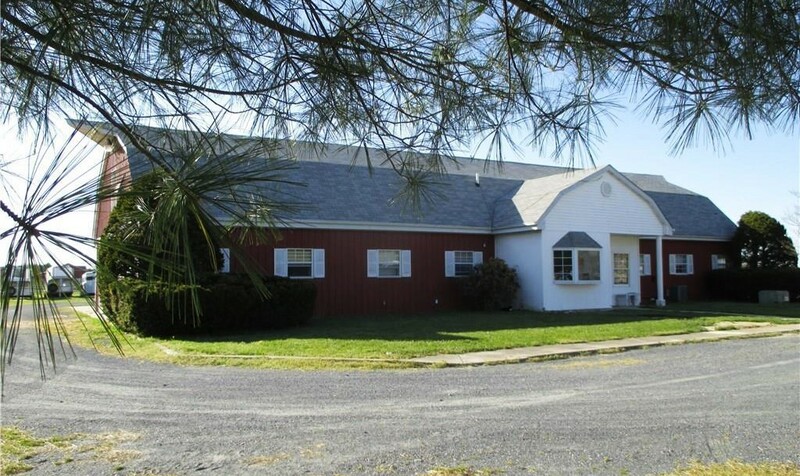 Comfortable living quarters for owner or trainer in barn, and space to build your new home. Ride all year round regardless of weather. Perfect for the serious horse-person. GREAT BUY! 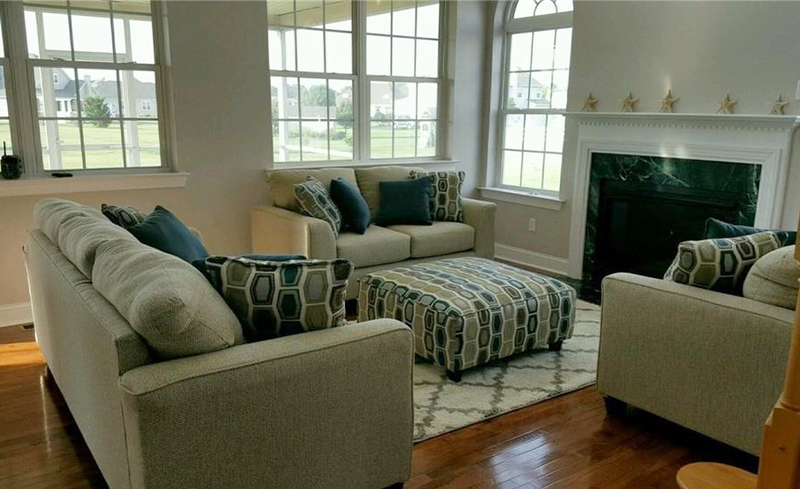 Gorgeous home with high-end fixtures and new updates. 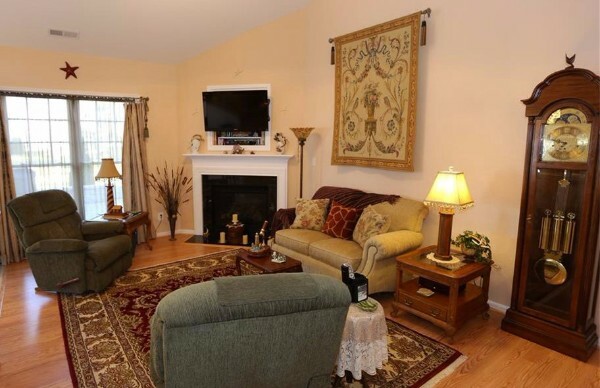 2 master suites, 2 living rooms, completely remodeled interior, new HVAC and new HW floors. Community pool/tennis. 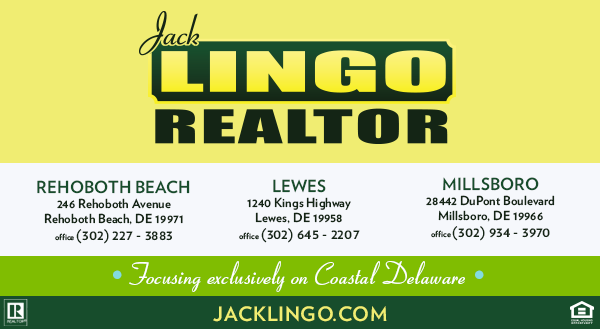 We Are the Premier Real Estate Company in Sussex County! Thank you to all of our clients for making 2016 a success. 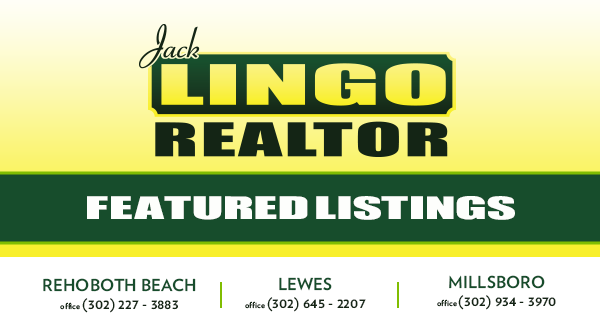 Copyright © 2017 Jack Lingo, Inc., REALTOR, All rights reserved.